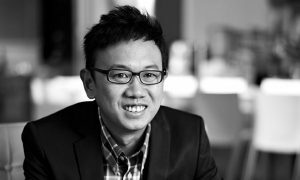 ASX-listed Malaysian-based Frontier Digital Ventures has invested $3.5 million ($A4.7m) in two Southeast Asian online classifieds sites. 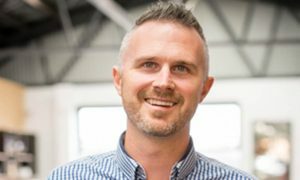 Frontier Digital Ventures Australian founder and CEO Shaun Di Gregorio said the company had invested A$3.1m in Autodeal, a new car sales site in the Philippines. The company also invested A$1.6m in Propzy, a transaction-focused real estate classifieds business in Vietnam. The Catcha-backed firm now has 18 sites in Africa and Asia, and in December 2016 Frontier invested an undisclosed sum in automobile website MyanmarCarsDB and property website iMyanmarhouse. Singapore Press Holdings has embarked on a campaign to woo Singapore readers living overseas. The campaign kicks off with The Straits Times creating two monthly e-zines: Singapore Heartbeat which targets professionals living overseas, and Singapore Pulse which targets overseas students. There are over 200,000 Singaporeans working, living and studying abroad, with most residing in the US, Britain, China and Australia. 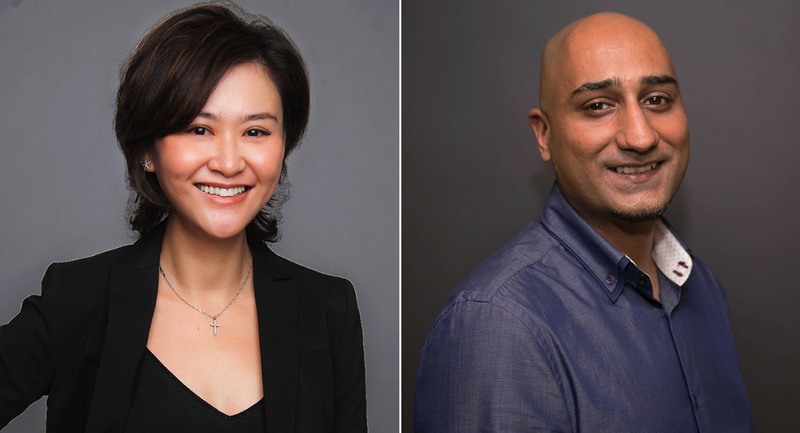 CNN International commercial has appointed Delilah Chan as sales director, Southeast Asia, and Zab Ali as digital director, North Asia. Chan will oversee CNN’s advertising sales team based in Singapore. She has worked in Southeast Asia for 18 years, and before joining CNN she was head of sales in APAC for the kids-focused digital media platform SuperAwesome. Before that, she was head of business for Twitter in Southeast Asia, and led the BBC ad sales team in Singapore. Before joining CNN, Ali was with Havas Media, and prior to that worked at agencies such as MRM//McCann, iProspect and Carat. The New York Times has launched its brand content agency, T Brand Studio, in Hong Kong to service new and existing clients in the Asia-Pacific region. T Brand Studio Hong Kong will be overseen by the director of T Brand Studio International, Raquel Bubar, from London. Three new staff members will work from the Hong Kong office – Reno Ong as content strategist, ex-#legend, a luxury-lifestyle media startup based in Hong Kong, and also Time; Clara Lim as producer, ex-Singapore Press Holdings; and Jason Li, editor, formerly deputy bureau chief at Monocle. Astro Malaysia and one of Malaysia’s largest publishing outfits, the Karangkraf Media Group, have signed an MOU to form a joint venture company for the creation and monetisation of content verticals in Malaysia and the Nusantara region, which encompasses Indonesia, Singapore and Brunei. Astro Group CEO Dato’ Rohana Rozhan said, “At the core of this collaboration, we aim to pursue co-creation of a comprehensive lineup of content IPs across Malay and Islamic verticals.” He said ownership of these IPs “allows us to maximise monetisation potential from licensing, Adex, subscriptions and commerce”, while also anchoring a long-term sustainable role in the media value chain. He said the company also sees a rising demand for fresh and differentiated vernacular content across the Nusantara region, partly due to the proliferation of direct-to-consumer OTT platforms. He noted that the partnership will unlock new business opportunities to create Nusantara IPs that can travel not only in Malaysia but regionally. Malaysia’s WebTVAsia has acquired Indonesian online multichannel network Layaria which was set up in 2011 by CEO and prominent Indonesian actor Dennis Adishwara. Layaria has over 800 top creators in Indonesian major cities and growth of its LayariaTV channel is tipped to surge 25-fold by 2019. WebTVAsia, with a regional network of 1,000 digital channels, also entered into its 10th market in Asia by securing a majority stake in Korean entertainment agency Duble Kick Entertainment. Four years ago WebTVAsia began to expand beyond Malaysia by collaborating with Youku Tudou, China’s YouTube. 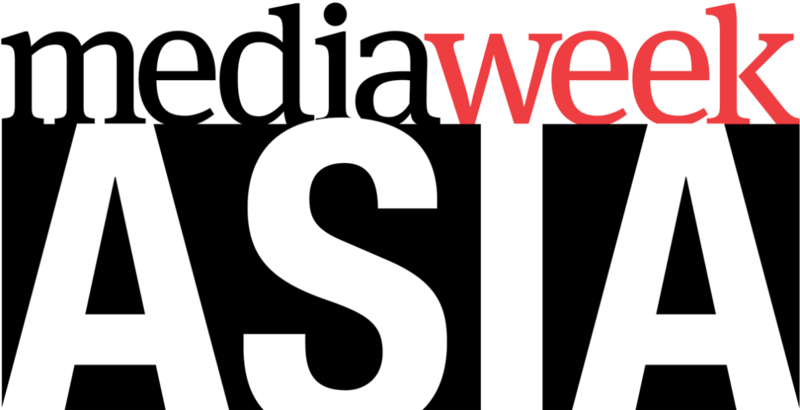 Four years ago WebTVAsia had a million monthly views – now it claims 1.5 billion views a month with a projection of over two billion views by year’s end. AniPlus Asia, a 24-hour general entertainment channel focused on broadcasting anime in the Southeast Asia region, launched this month on Sky TV in the Philippines where the channel is open and free until July 14, and will then be available as an add-on channel via SKY Select. The channel first appeared in the Philippines in December 2016, when Tribe, an OTT streaming service owned by Malaysian pay-TV provider Astro, was launched in the Philippines. AniPlus Asia, also available in Thailand, Malaysia, Singapore and Indonesia, is based in Singapore, while its parent company AniPlus TV is headquartered in South Korea. Astro Malaysia is negotiating to buy India’s Reliance Digital TV, a subsidiary of Reliance Communications, owned by Indian billionaire Anil Ambani. Astro is undertaking due diligence and if the deal goes through it will be its second foray into India’s DTH sector – the company has a 20% stake in Sun Direct, an Indian pay-TV operator. Reliance Digital TV’s share of the Indian DTH market is only 2%. But a deal would help debt-ridden Reliance Communications which has set out to reduce its debt by 60% by September. • Korea’s biggest cinema chain CJ CGV has accused Netflix of “disrupting” the local film distribution market and has refused to screen Okja, the Netflix-backed movie due for release at the end of this month. • Singapore’s Mediacorp has opened its new 80,000 square metre “campus” to the public, claiming that 12 soccer fields can fit inside the complex. It features a state-of-the-art theatre, 14 radio studios, the ChannelNewsAsia newsroom, Channel 8’s drama set and more. • Thai ad spend will drop 10-15% this year as brands shift budgets to cheaper online media, according to Media Intelligence Co.
• Turner Asia Pacific has promoted Clement Schwebig to chief financial officer, in addition to his current role as SVP, Business Development, Licensing and China. 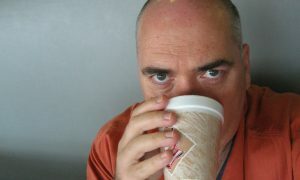 Schwebig joined Turner Asia Pacific in 2013. • Singapore Press Holdings has relaunched its 1995 news and lifestyle content site AsiaOne, which will now focus on social news and trending topics being discussed in Singapore, Malaysia and the region. As the primary content aggregator for SPH’s publications, AsiaOne will feature stories from The Straits Times, The New Paper, The Business Times and Stomp, while also syndicating content from SPH’s stable of magazines, such as HerWorld, Home & Décor, Shape. • UK-based Eleven Sports Network has pulled the plug on its multiyear deal with Singapore’s Singtel to broadcast budget-priced coverage live English Premier League matches. • CBS and Fox have partnered to launch America’s Showtime in Hong Kong, Taiwan Indonesia, Malaysia, Philippines, Thailand, and Singapore. CBS already has a channels joint venture in Asia with RTL. • The UK’s ITV Choice has launched its “Best of British” programs on demand for the first time in Malaysia via Astro. • BBC Worldwide has signed a deal with Youku that will see five of BBC Earth’s award-winning Giant Screen films available in HD on TV channels and mobile devices in China. Youku is one of China’s biggest video sites with 500 million monthly active users. • A new Thai-language multimedia news agency, The Standard, has been launched by two former magazine editors with the aim of shaking up the industry with quality content. The Standard said it has “around 80 staff”. Its website is now operating and it will launch a free magazine in July and a radio podcast mobile app in August.